The Agile Practitioners group recently held a pecha-kucha event at Zuhlke Engineering. The talks were great! 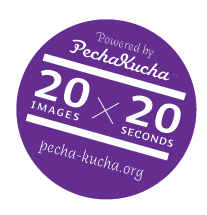 The content was intriguing and the Pecha Kucha format added an extra edge to the presentations. We learned a few lessons that will help improve the next Agile20x20 event.